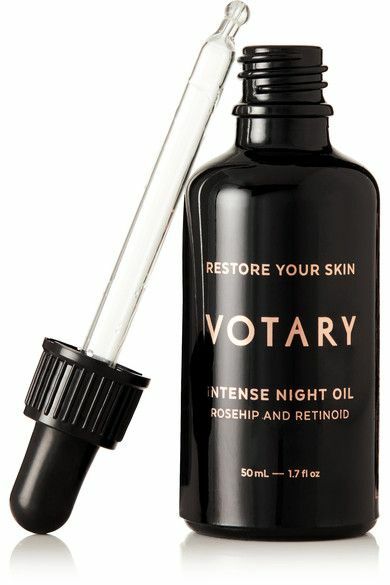 Created by British make-up artist Arabella Preston, Votary’s luxurious products harness the natural power of plant oils and active ingredients. Votary products are made without mineral oils, petro-chemicals and unnecessary preservatives. They never use fillers or bulkers, instead they make sure the products you buy are packed full of concentrated and pure natural ingredients to make powerful, effective formulations. They believe that you should only put things on your skin which you are happy for your body to absorb. When you are careful about what you eat it makes total sense to apply the same rigour to your skincare. Votary oils suit all skin types. They help dry and dehydrated skin to re-hydrate and recover, they restore a natural balance to combination skin, they reduce oiliness in oily skin (yes, really! ), and reduce the appearance and recovery time of blemishes. They suit ageing skin, hormonal skin, sensitive skin and teenage skin, and of course ‘normal’ skin. 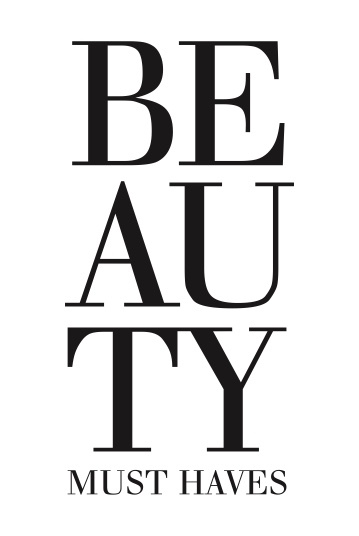 Whatever your skin type, there is a Votary oil for you. They use recyclable packaging, they never ever test their products on animals and they do not use any animal ingredients.